Serena Williams and Common raised eyebrows by spending a lil time together at a small private event Friday night … sparking speculation they might be dating again. An eyewitness tells us Serena and the rapper/actor were in a back room chatting before she spoke to the audience at the grand opening of the Yetunde Price Resource Center — for people affected by violence. 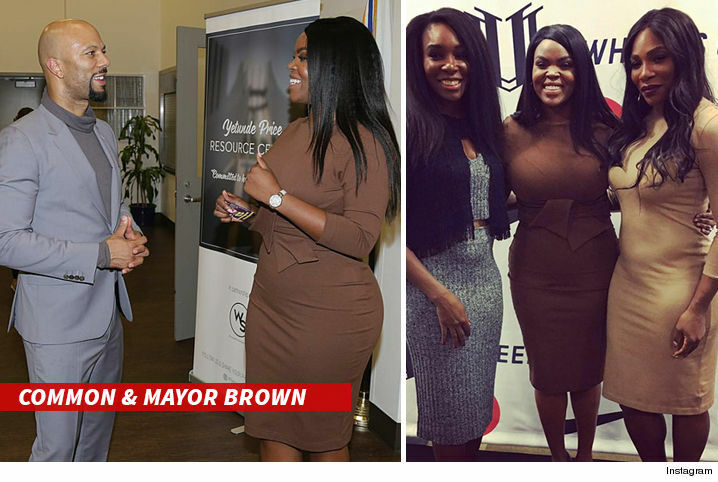 We’re told the exes were careful to avoid taking pics together, but individually each got a photo with Compton’s mayor, Aja Brown. They left in separate cars after the event. Venus Williams was also there — the sisters launched the center because their older sister was shot and killed. 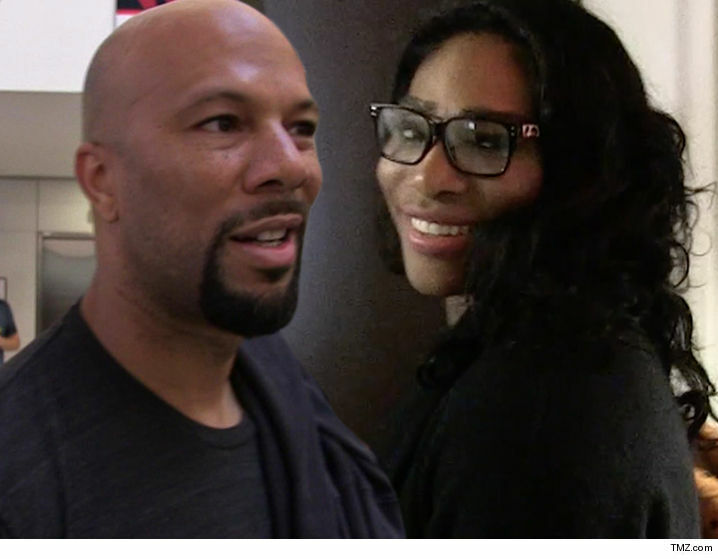 Serena split with Common in 2010 after at least a year-long relationship. A source close to them tells us they’re still just friends. The witness insists they seemed like more than buddies.